Yea peanuts! 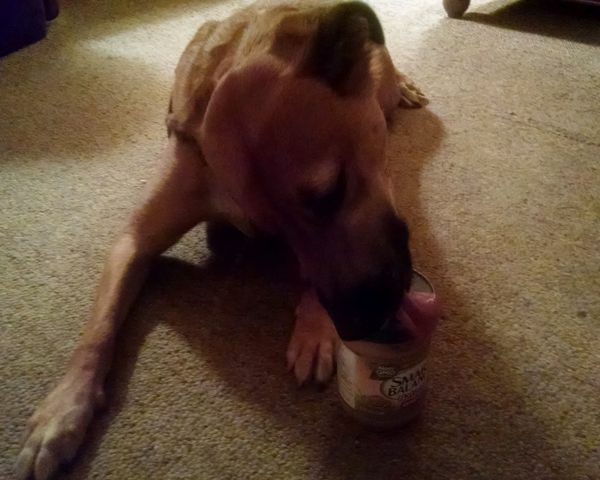 Dunny ( as all of us in the family) loves peanut butter. I'm right there with Techie!